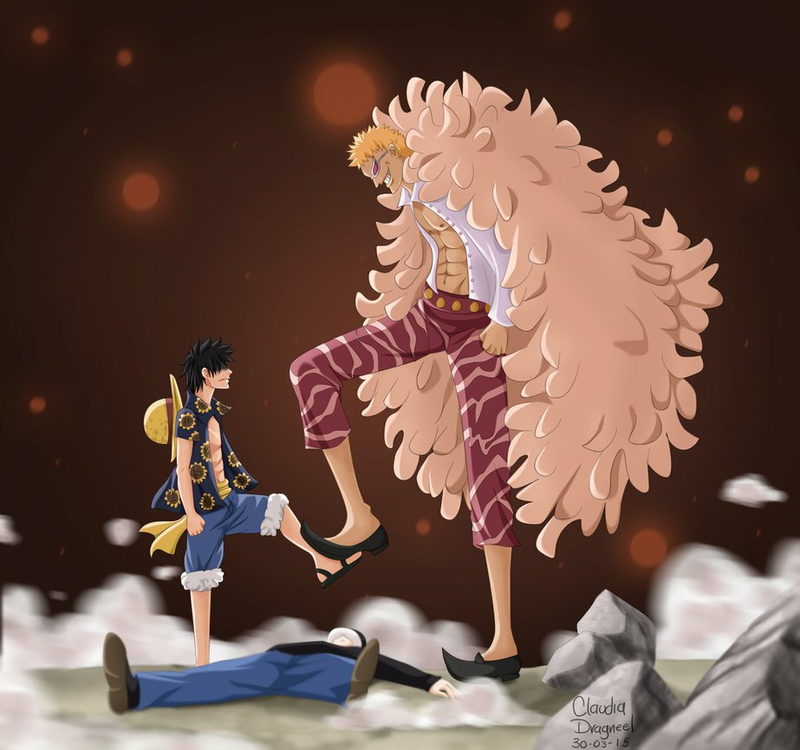 *Luffy Save Law From Doflamingo*. dedicated to all One Piece mashabiki. 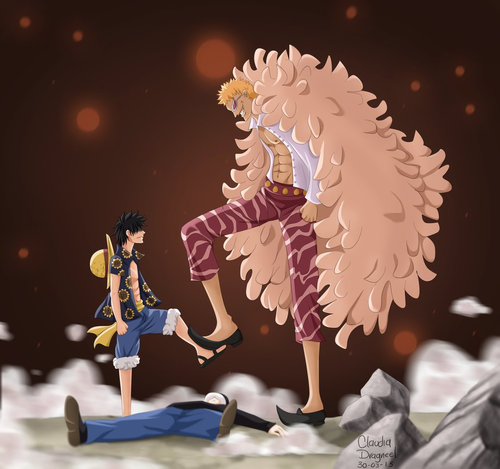 HD Wallpaper and background images in the One Piece club tagged: photo one piece anime pirates heart pirates trafalgar law trafalgar law donquixote pirates shichibukai donquixote doflamingo donquixote doflamingo straw hats luffy monkey d luffy.